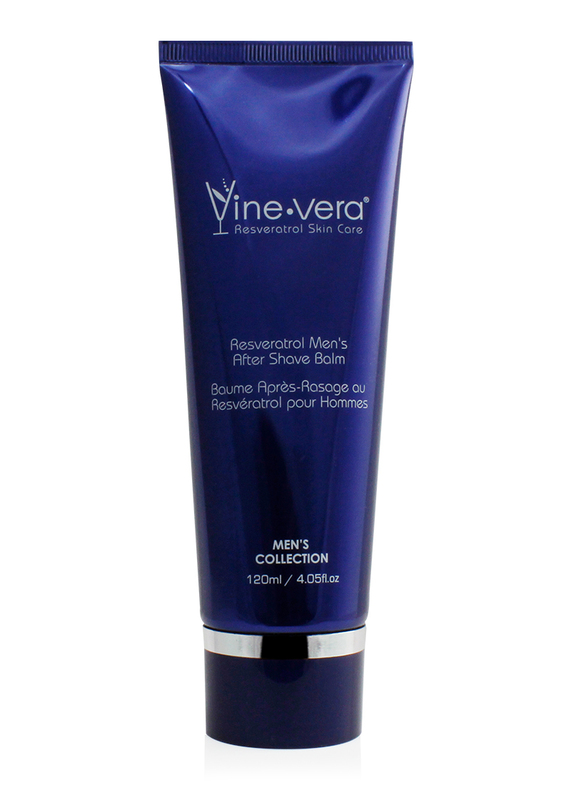 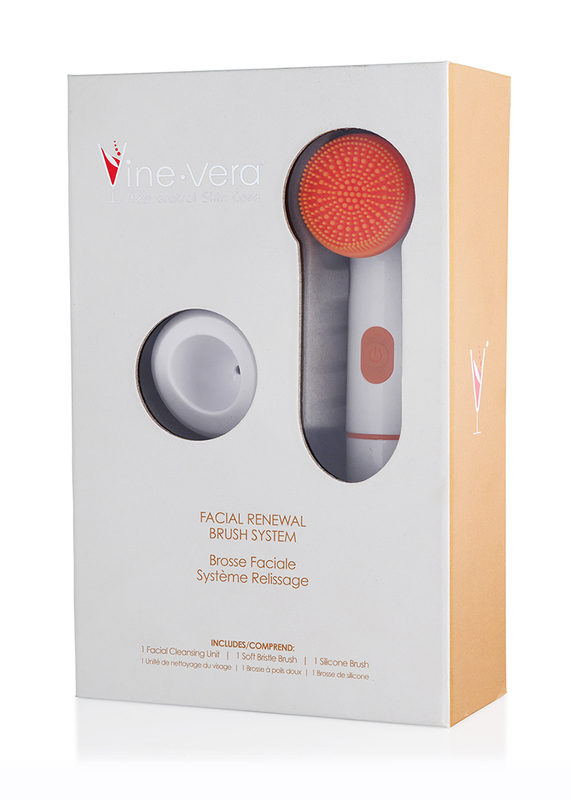 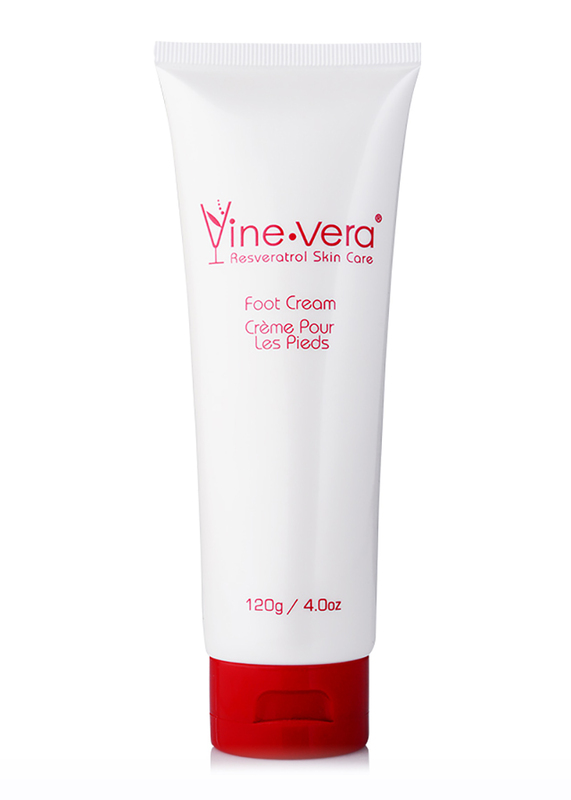 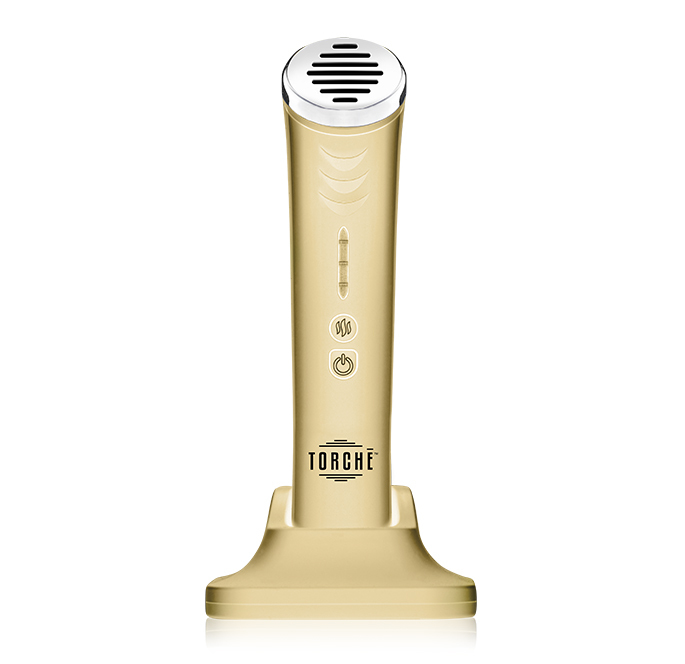 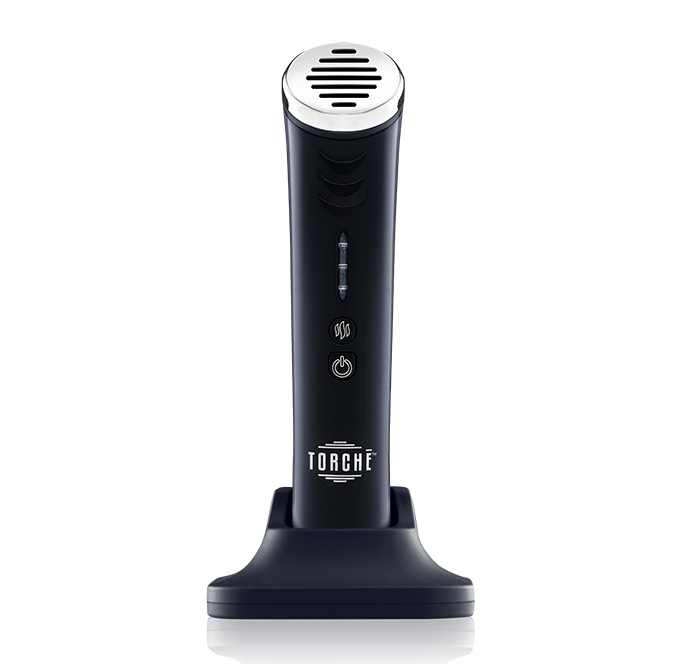 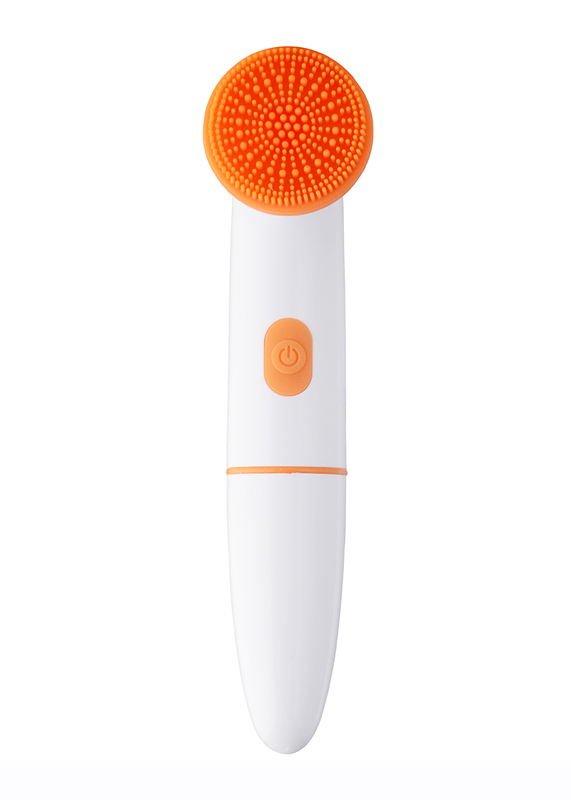 The Facial Renewal Brush System from Vine Vera offers an invigorating spin on exfoliating and cleansing. 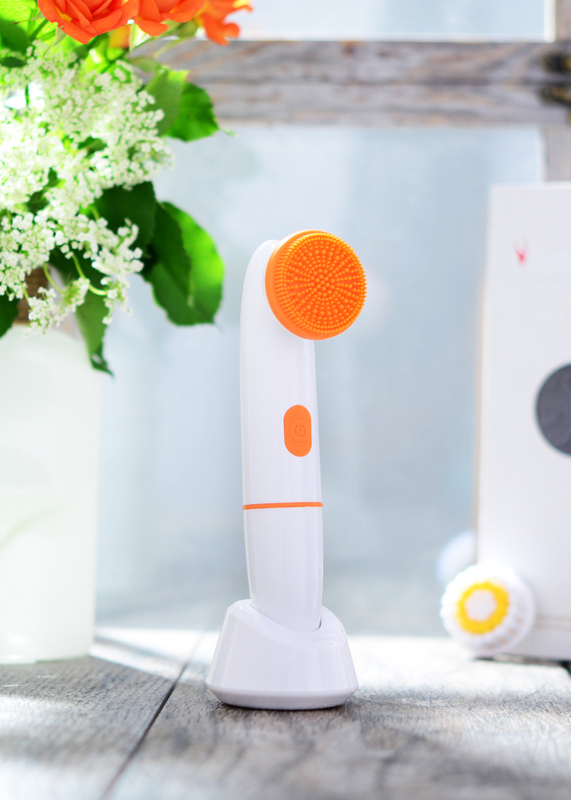 This gentle yet powerful deep-cleansing and moisturizing dual-brush system helps to both sweep away impurities and rough, dry skin as well as help to deliver optimal benefits and product penetration of your Vine Vera skin care solutions. 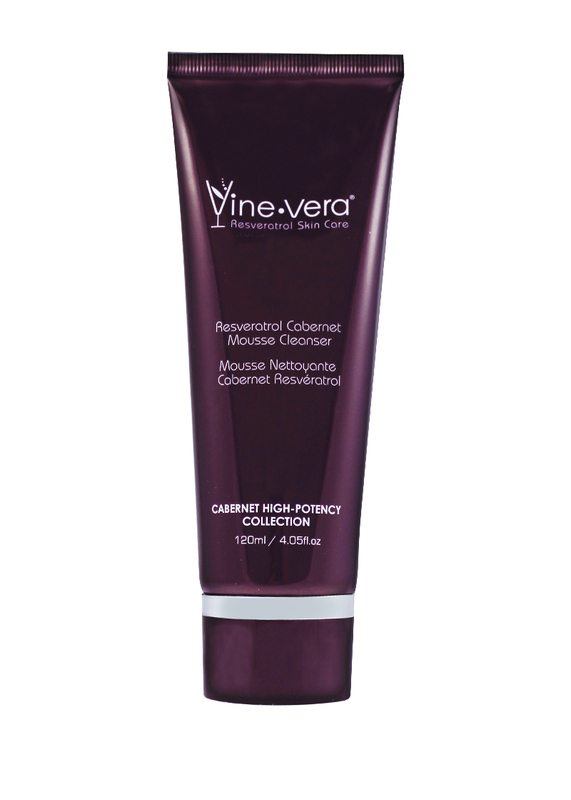 Signs of dull, lackluster and uneven skin tone are smoothed away to reveal a more youthful-looking and brilliantly balanced complexion. 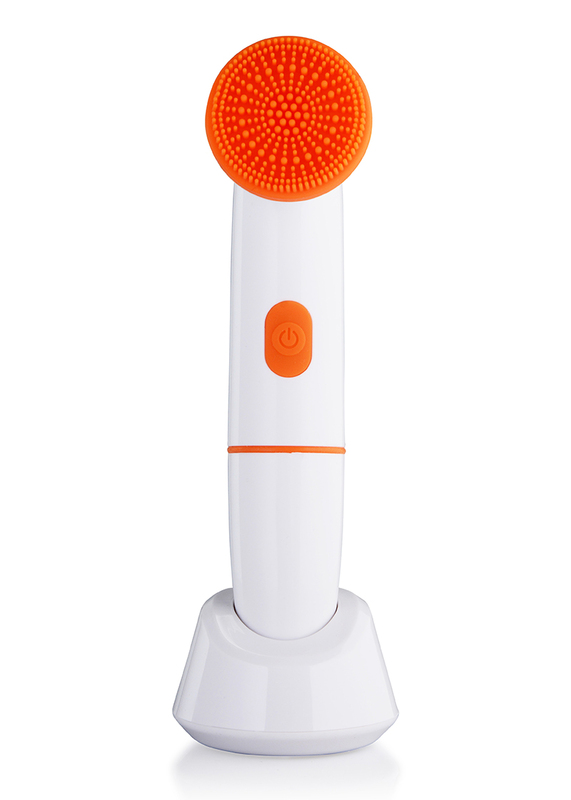 Directions: To cleanse, attach either the gentle silicone brush head or the invigorating, exfoliating soft bristle brush head to the device. 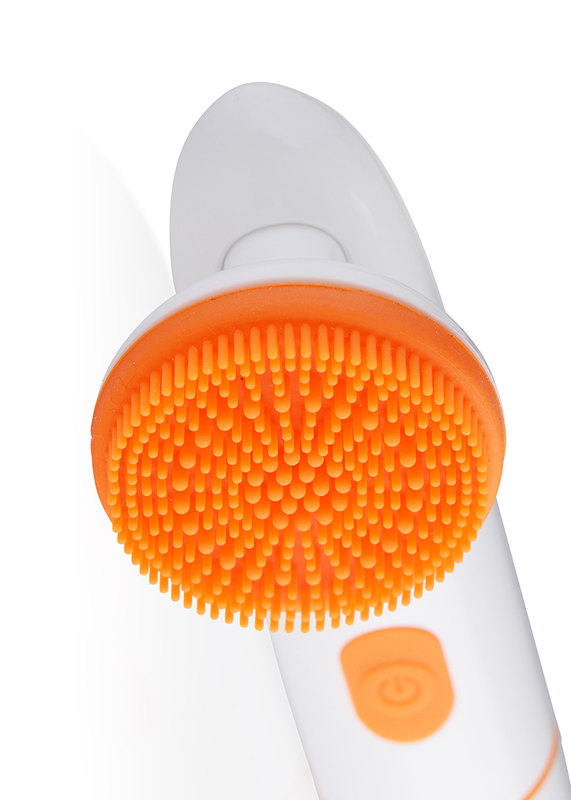 Apply your preferred, non-abrasive cleanser to the brush and massage onto wet skin in circular motions. 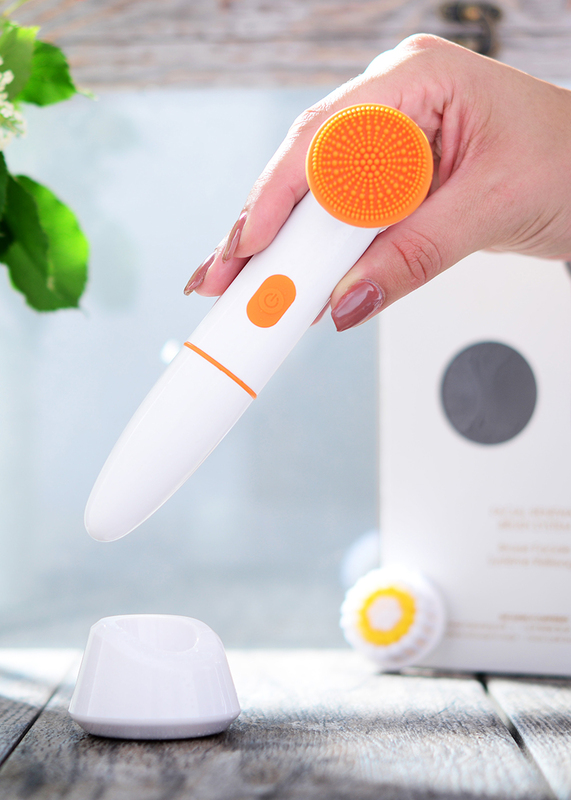 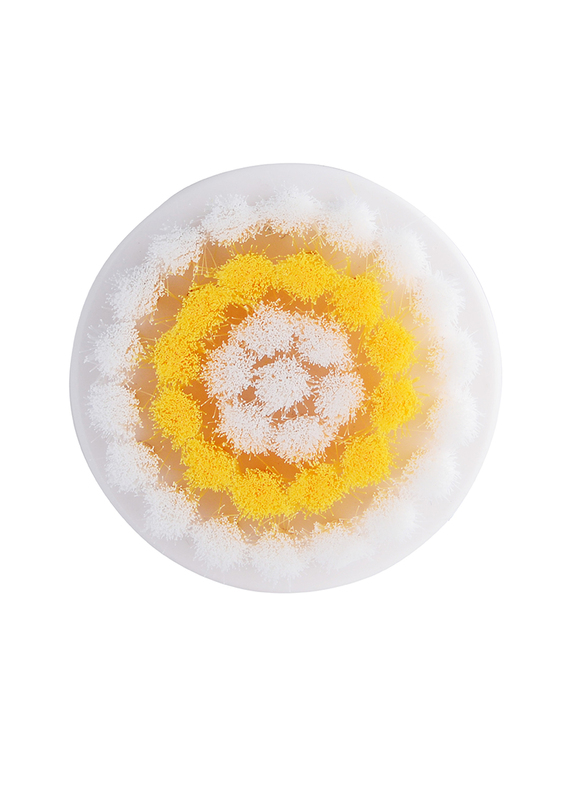 For moisturizing, stimulating massage, apply a small amount of your facial cream to the silicone brush head and massage over your face and neck in circular motions until absorbed. 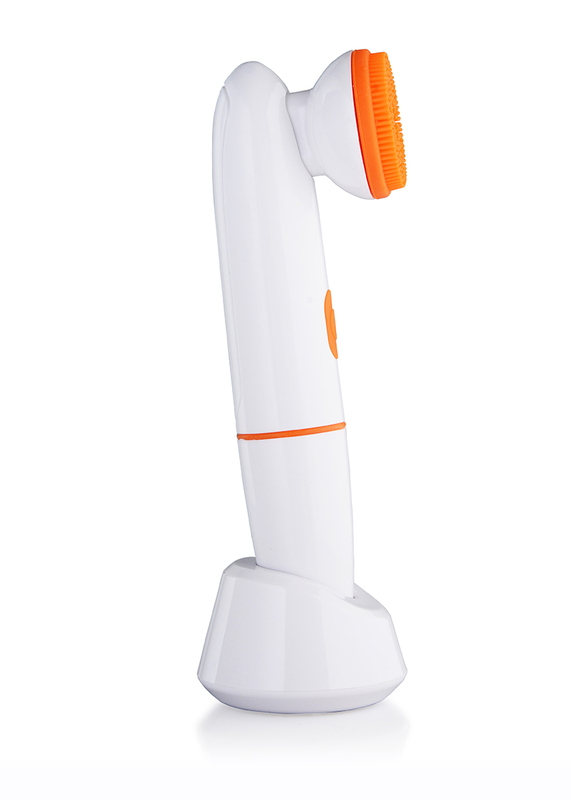 WARNING: If you have any existing medical condition consult with your physician prior to use.